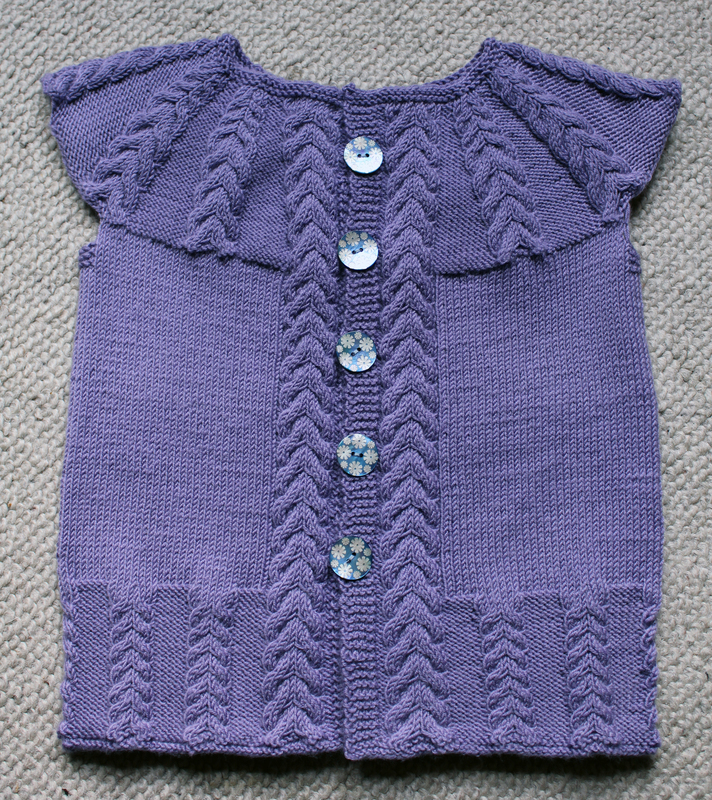 This entry was posted on May 3, 2012 at 9:01 pm and is filed under Baby, Knitting with tags baby girl, cardigan, jacket, niece, toddler, warm. You can follow any responses to this entry through the RSS 2.0 feed. You can leave a response, or trackback from your own site. glad to hear you had a lovely visit to germany! 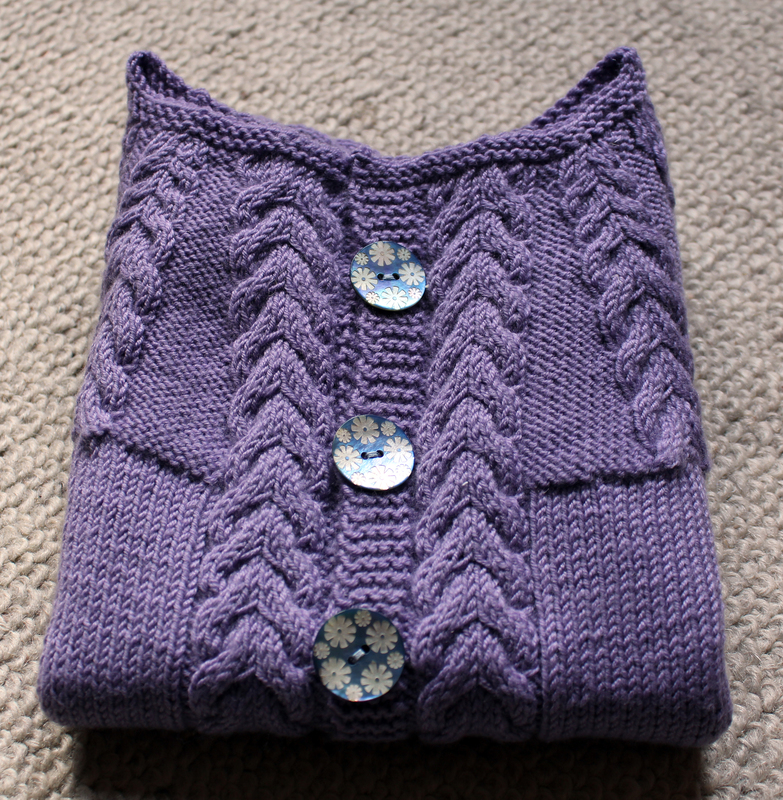 love this purple sweater – the cables are stunning and the buttons are the perfect touch! Oh that is so pretty …. 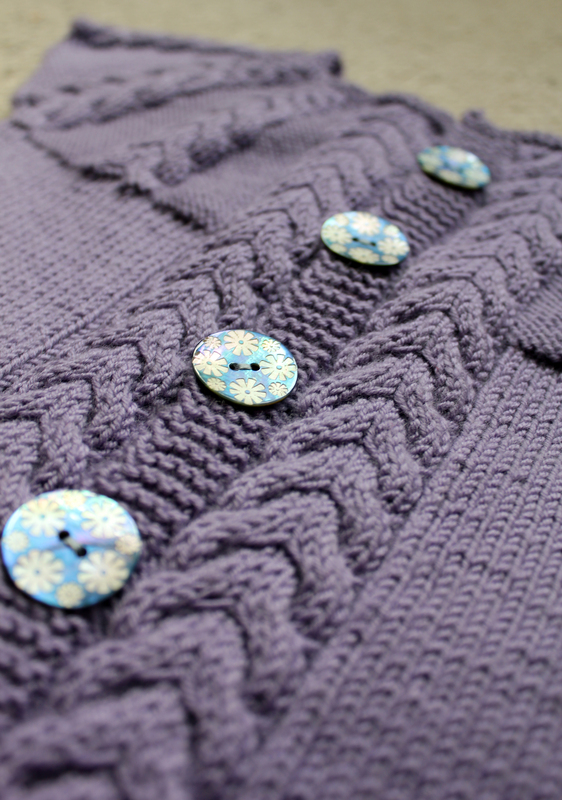 I absolutely love the buttons. 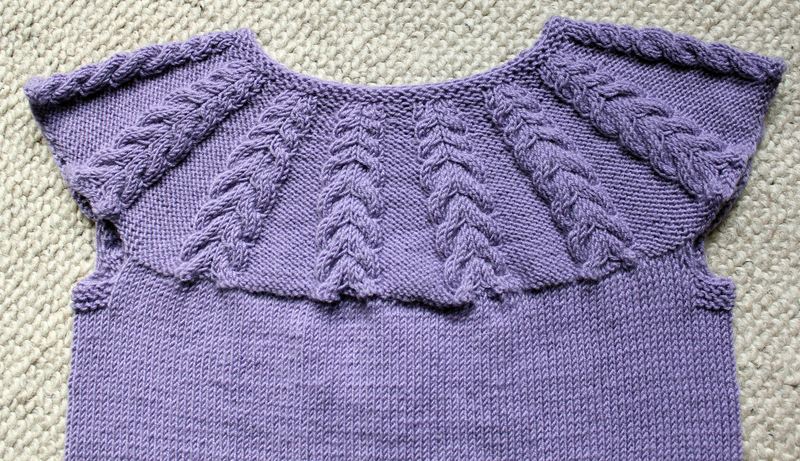 What a lovely pattern, the cable is really really nice. 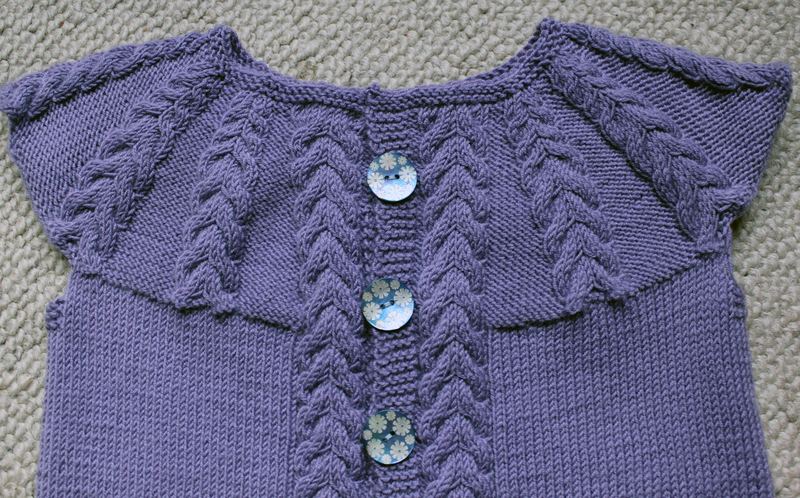 The yoke is really pretty. 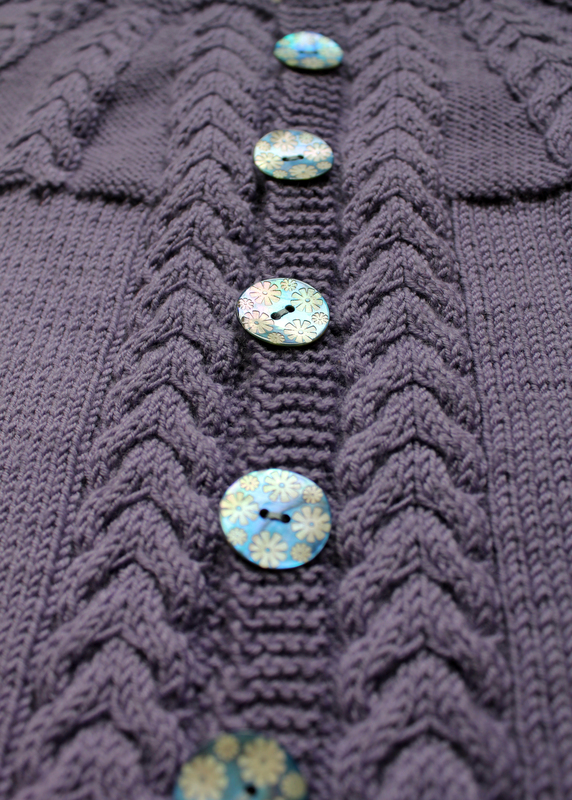 That is so precious and I LOVE the buttons! Darling! 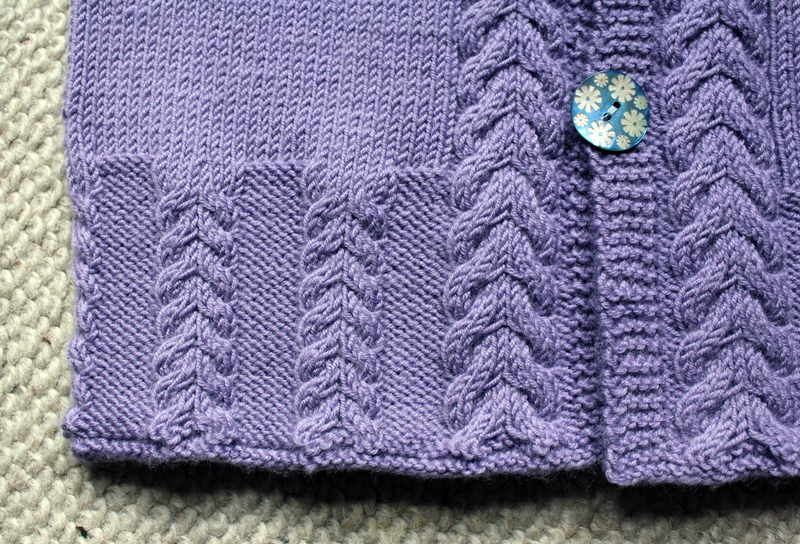 I love the cable yoke. So cue. That is so pretty! 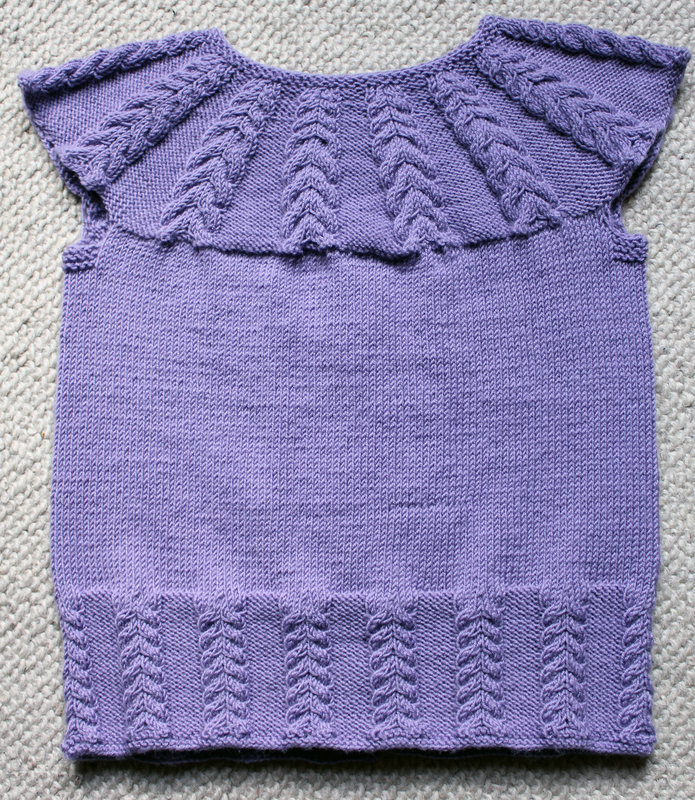 I am sure your niece is going to love it! Those buttons are precious.